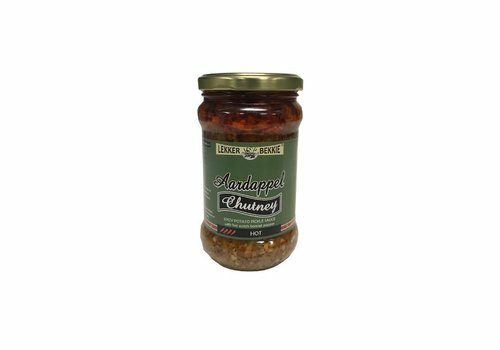 This perfect blend of garlic, oregano and herbs is all you need to make beef, chicken and fish taste delicious! 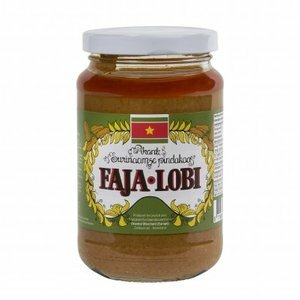 The most popular peanut butter from Suriname. 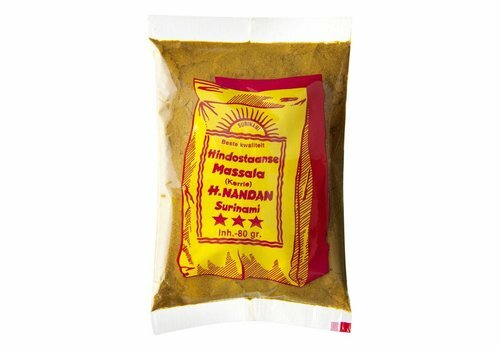 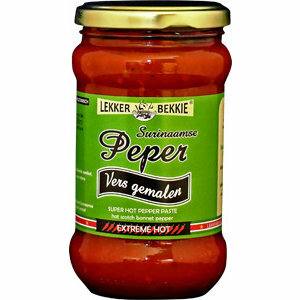 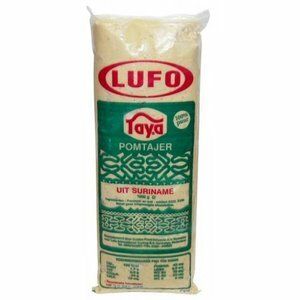 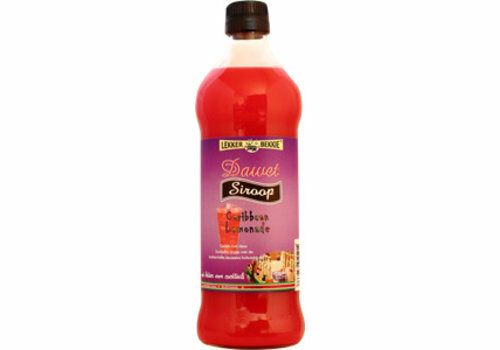 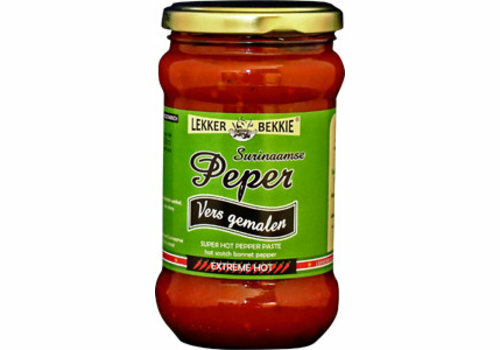 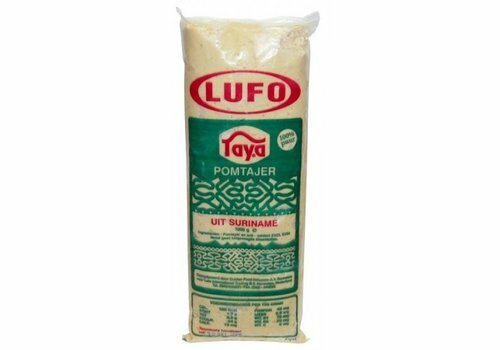 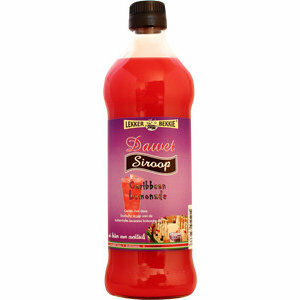 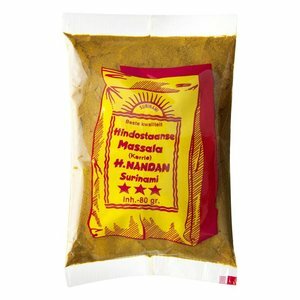 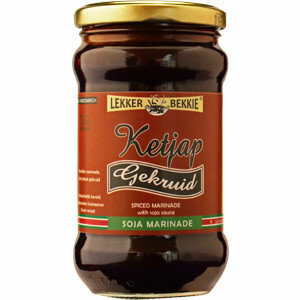 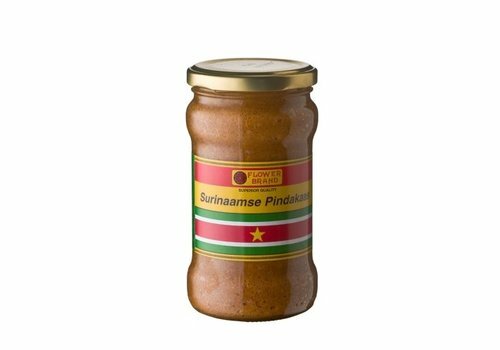 It is used in the Surinamese kitchen for sauces and as bread spread. 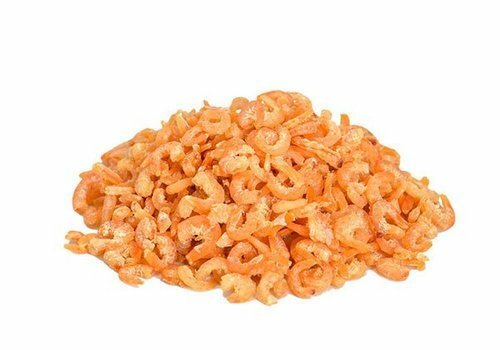 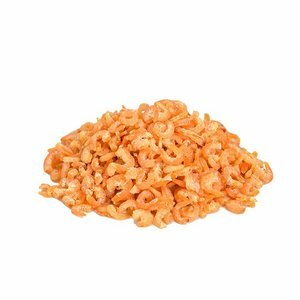 Dried shrimps give your dish a mild fishy flavor. 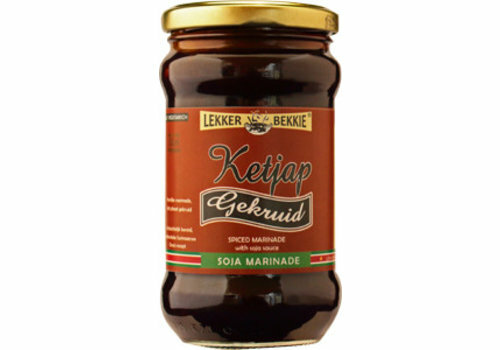 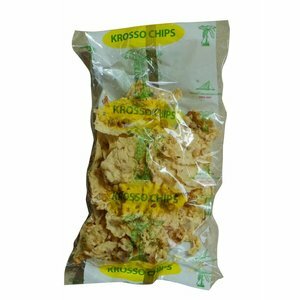 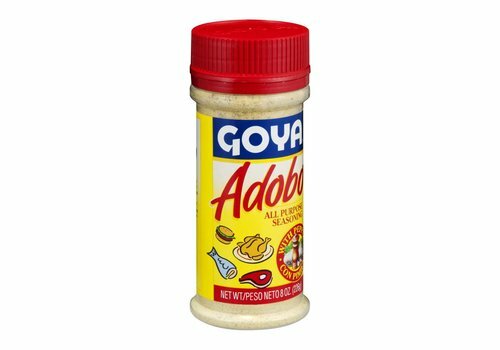 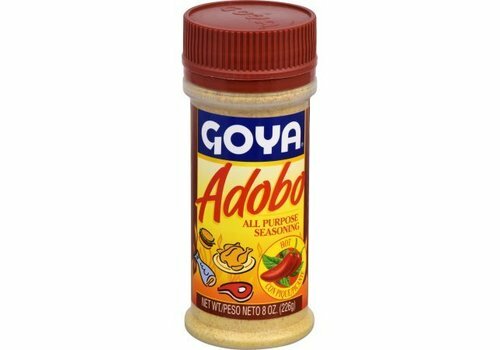 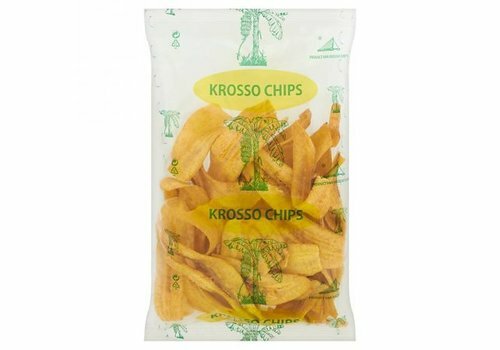 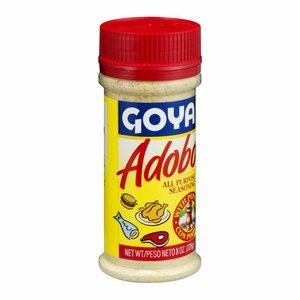 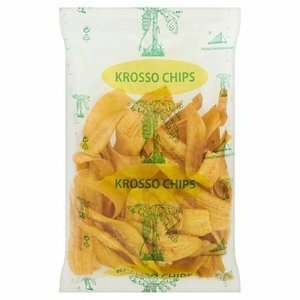 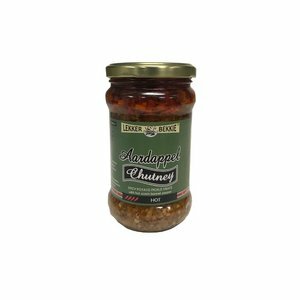 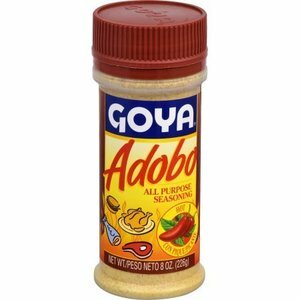 Use it in your soup, wok, salad or as a snack. 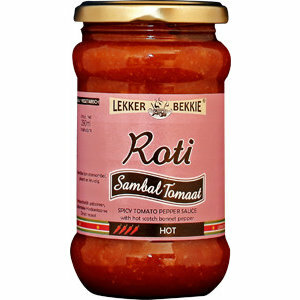 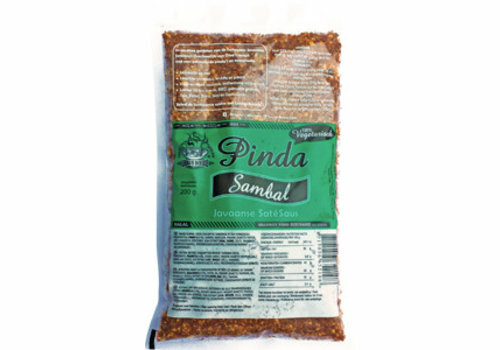 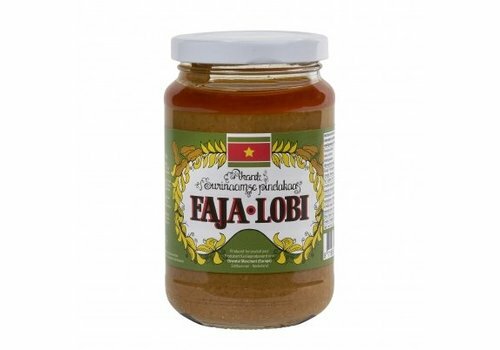 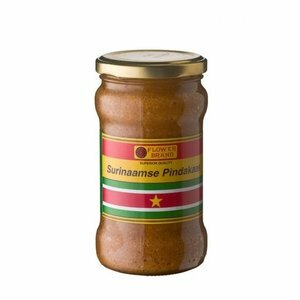 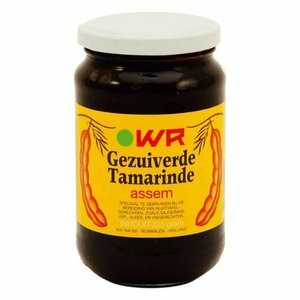 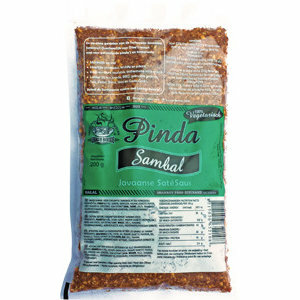 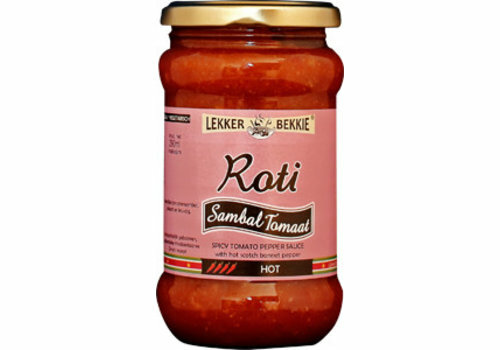 Flowerbrand Surinamese Peanut butter is delicious for making satay sauce, making peanut soup and of course on bread. 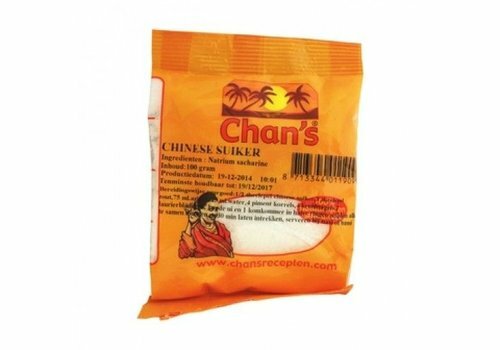 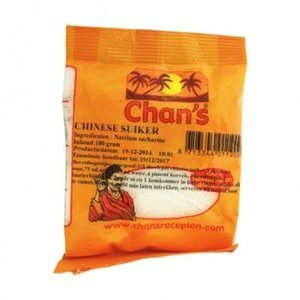 Chinese sugar is mainly used in Surinam to make Surinamese sweets with; Chinese sugar is the same as the artificial sweetener saccharin. 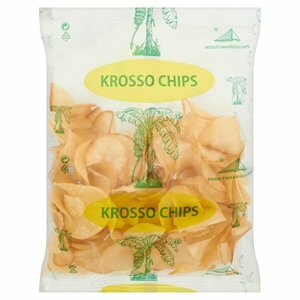 This product is only available in store. 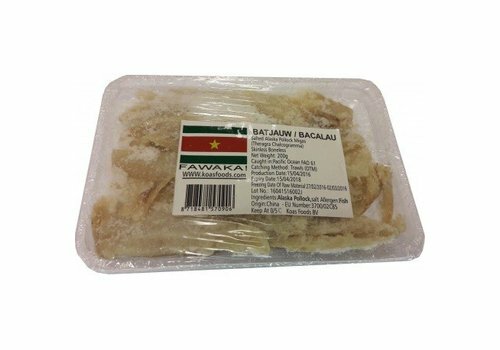 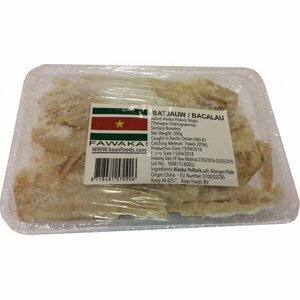 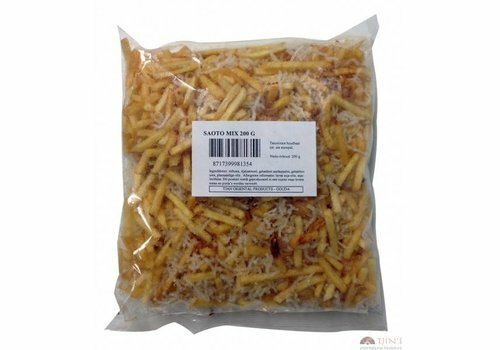 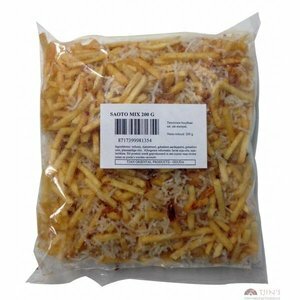 Bakkeljauw is dried salted fish. 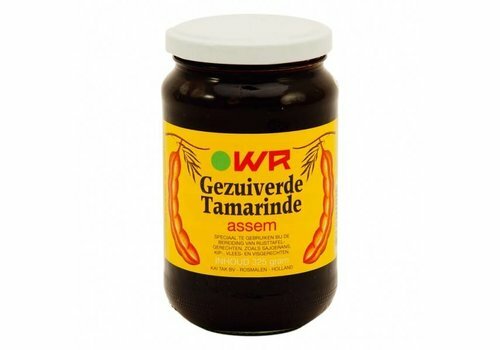 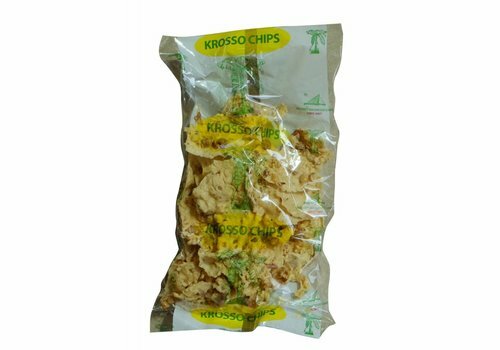 It is used in Surinamese cuisine for many dishes such as heri heri, moksi alesi, teloh and just as a side dish. 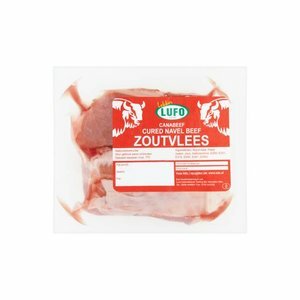 Cured navel beef. 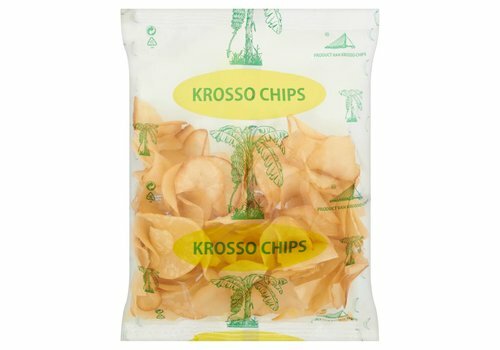 This product is only available in store. 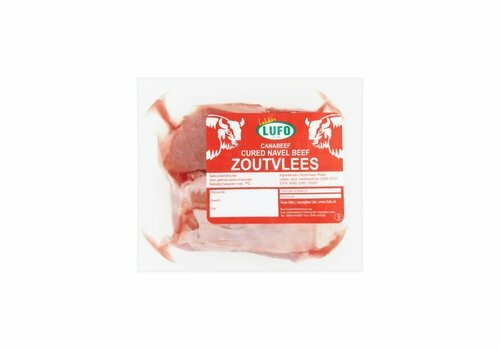 This perfect blend of garlic, oregano and herbs is all you need to make beef, chicken and fish taste delicious with that extra bit of feist!